VJ London as online community hub was created back in 2008, shortly after my relocation to London. At that time already there was chance to get in touch with vj community as Dr Mo (Mauritius Seeger http://www.morishuz.com) organised his casual, pub meetings where a lot of interesting talk happened. To receive invitation You had to be on Mo’s private mailing list so after online forum was created big influx of new characters happened. From pub meetings idea evolved to become showcase, we did some hands-on-new-toys night, show-us-what-You-did. We hosted some footage recording sessions alongside some casual barbecue nights. 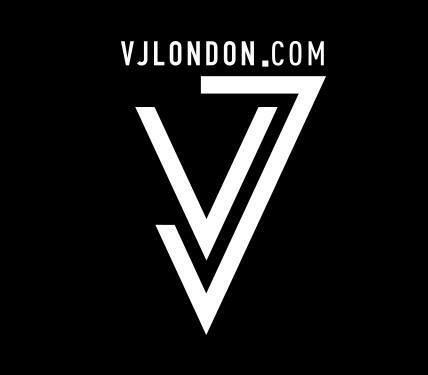 VJ London is a community of VJ’s, Live Video Artists, Visualists, Creative coders, Musicians and Audiovisual performers. We support vj-culture, love interaction, organise audiovisual events and care about London. Therefore we keep doing a “VJ meetup & showcase” every the month, where we socialise.